Studio on 7th floor. 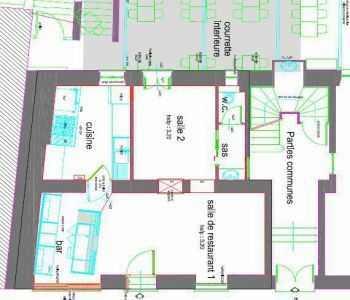 Composed of an entry hall, a living and a kitchenette with access to a balcony, a shower room. 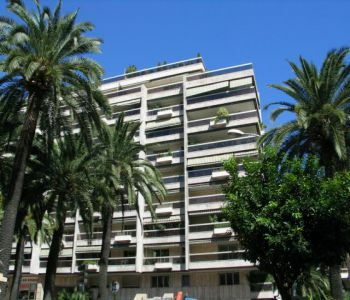 Close to the bus line, small commercial, quick access to the beach. 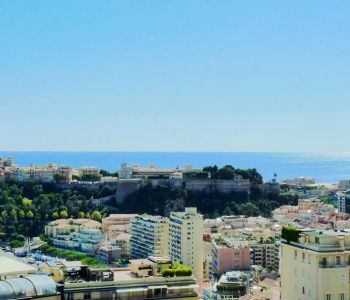 This 1 bedroom apartment, located in the heart of Fontvieille, in the building Le Mantegna, is composed as follows: 1 entrance, 1 living room, 1 kitchen, 1 bedroom, 2 closets, 1 closet-laundry, 1 bathroom, and 1 loggia. 1 cellar and 1 parking complete this property. 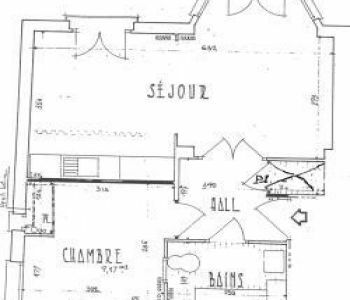 Magnifique appartement entièrement restructuré situé dans une des plus belles résidences Art Déco de la Principauté. 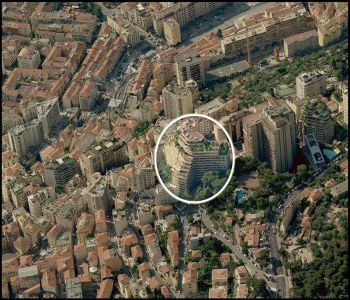 A deux pas du Carré d'Or, il bénéficie d'une vue mer et Monaco panoramique ainsi que d'une immense terrasse roof idéalement orientée. 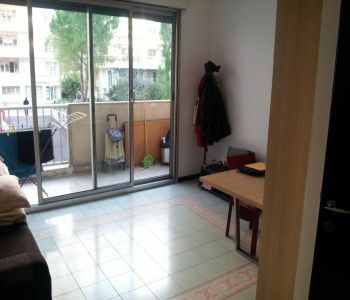 In the neighbourhood of the Rock, near the Prince's Palace, in a small condominium, this overcrossed apartment is completely renovated and is located on the 2nd floor without elevator. 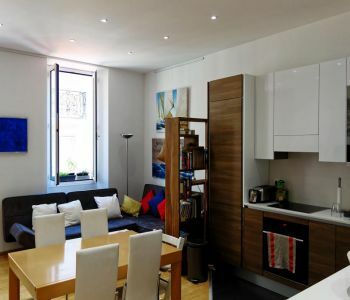 This spacious studio consists of a beautiful living room with a fully equipped open-plan kitchen and a renovated bathroom. 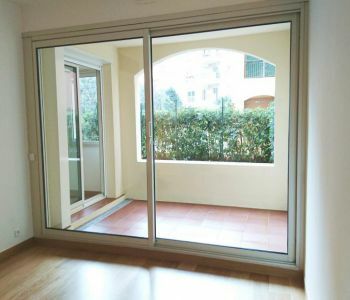 The studio is equipped with a reversible air conditioning as well as storage facilities in the entrance hall. 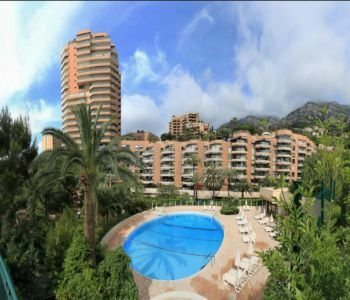 The residence offers a 24-hour concierge service and a beautiful swimming pool with a bar and restaurant. 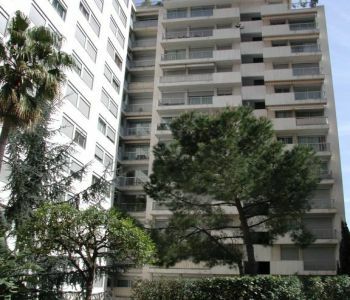 Moreover, the building is ideally located to allow easy access to the Monte Carlo Country Club and the beaches. A cellar completes this property. 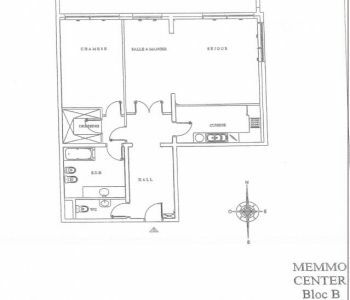 Cellar for rent of a surface of about 4sqm with very high ceiling, equipped with shelves.